I recently had the pleasure of working with the lovely Nuala from Penny and Polaroids. 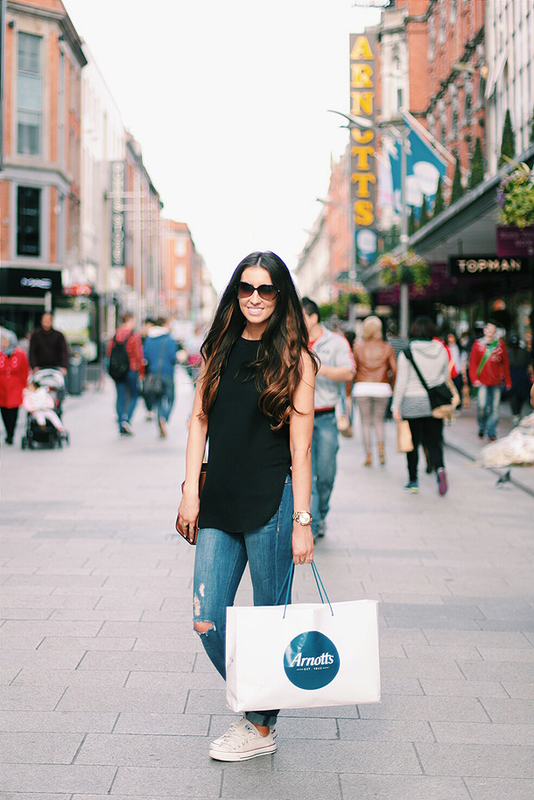 We shot a few street style looks for Arnotts Dublin, the oldest and largest department store in Ireland! Nuala has a very Hollywood kind of beauty that tends to turn a lot of heads on the street, especially when she is wearing a stunning little black dress like below! Her style is the embodiment of city chic! 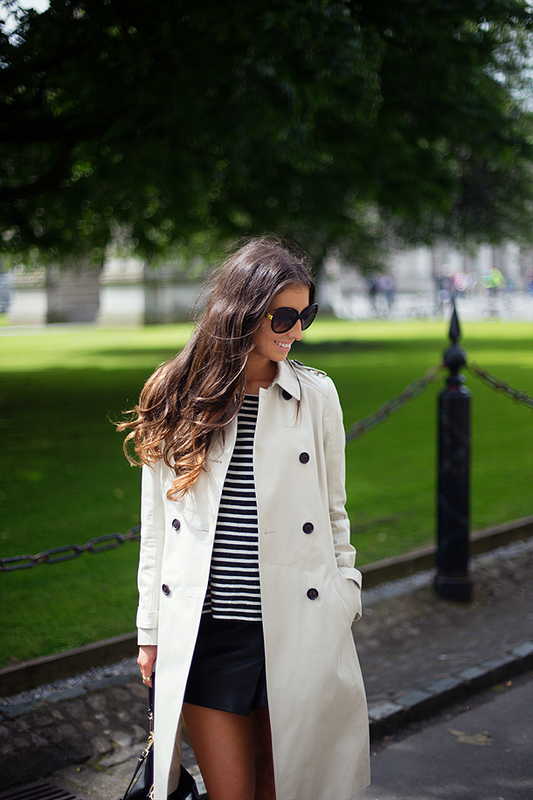 For more outfit inspiration make sure to like Nuala’s facebook page. 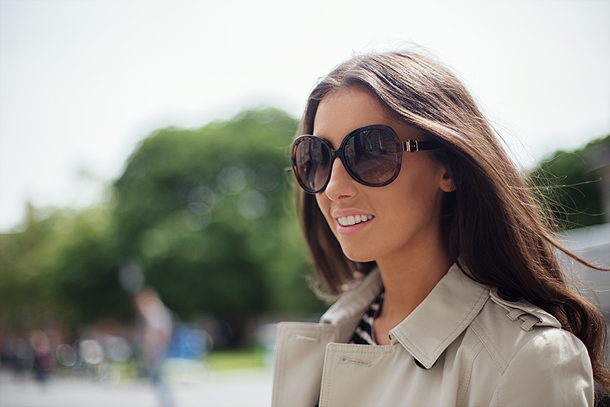 We shot on 3 cool locations – Trinity College Dublin, the lovely Morrison Hotel and of course it wouldn’t be street style if we didn’t shoot right smack in the middle of busy Dublin streets! More of this look here.